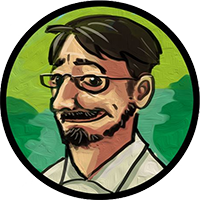 If you follow us or our Lead Artist Ole Ivar Rudi on Twitter (if you don’t, you should! ), you are well aware of our love for Nintendo. 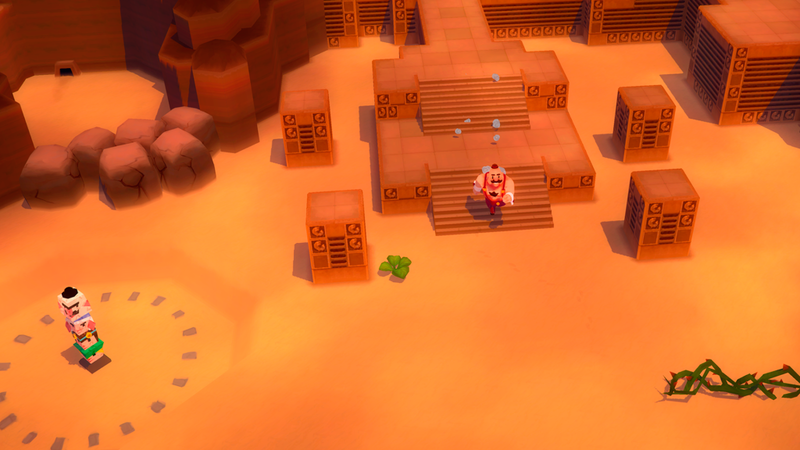 Our release plans for World to the West included the Wii U version along with the rest of the platforms, but the process of optimizing the game is taking us longer than we would have desired. So, as you know, we couldn’t make it on time; actually, we’re still working on it. But barely a couple of months before the release of World to the West, Switch landed on the market. A brand new platform with tons of possibilities. Of course, we had an eye put on it from the very beginning. Let the Summer Sales begin! The time has come: Steam Summer Sale is here again! Two weeks of madness to fill our libraries with all those games that we’ve been yearning for. 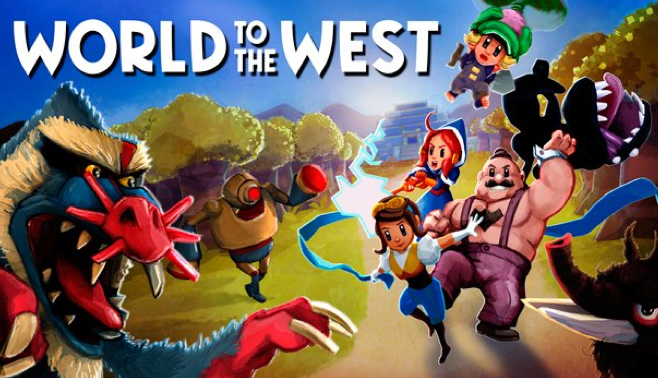 It is also World to the West‘s first sale, and we’re pretty excited about it. We know many of you have been keeping the game on your wishlist, waiting for an opportunity like this. So, here it is. Don’t miss the chance to discover the new continent that lies far in the West, and join Lumina, Teri, Knaus and Clonington in their adventure. 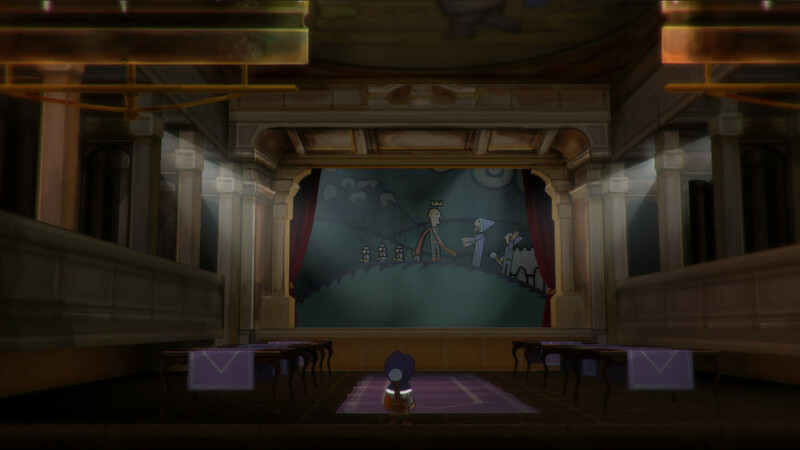 Of course, Teslagrad is on sale too: Our debut title is still a fan favorite, and we’re really grateful for that. But that’s not all. 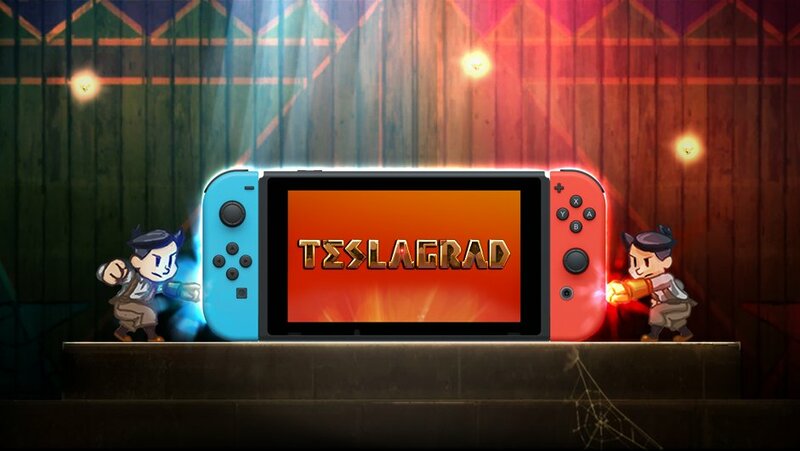 We have some surprises for you: We recently uploaded to Steam both World to the West and Teslagrad’s OSTs, and we created a bundle with all our contents so far. Rain Games 2017 Collection is the best way to enter our universe without missing a single item, or get the games and DLCs you don’t own with a juicy discount. We’re not finished yet. Brace yourselves for other announcements in upcoming weeks. More discounts for consoles, and yes, we haven’t forgotten about World to the West for Wii U. We’re working hard to solve the issues that delayed this version, and we hope to give you good news very soon! 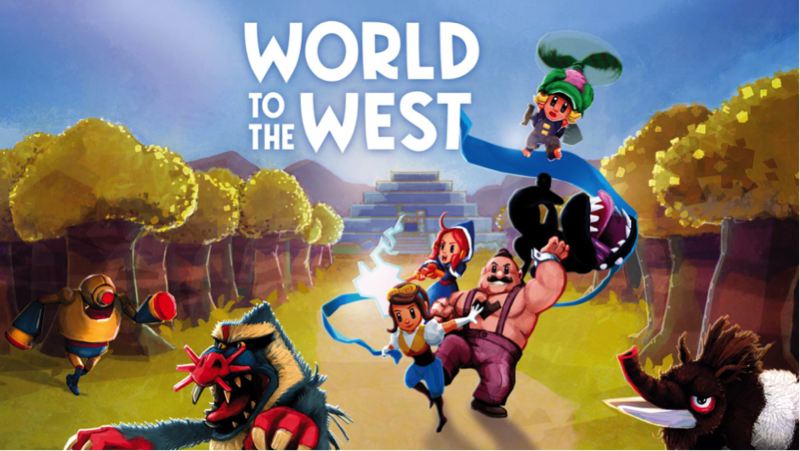 Play World to the West at EGX, and wishlist the game on Steam! Two big news in one post! Next week, from March 30 to April 1, we’ll be part of the EGX Rezzed Show Floor, in London. Our Programmer Thomas and our Administrative Assistant Vincent will be there showcasing World to the West to the public. Probably the last chance to play the game before its release, and the first one since we announced our launch date. We hope to see many of you there! And we want to say a big THANK YOU to Soedesco, publisher of the retail version of the game: they gave us the opportunity to be there along with other fantastic titles in their catalog. Our Steam page is live! This means that you can already add World to the West to your wishlist. A simple gesture of support that may help a lot: not only to remember our launch date, but also to spread the word among your contacts. Check it here, and take a look at the amazing artwork that Olli has created for the occasion. It seems like only yesterday that we announced to all of you our new game: A project that had been forging in our studio right after we released Teslagrad, since 2014. Now, we’re really happy to share with you our launch date, finally. 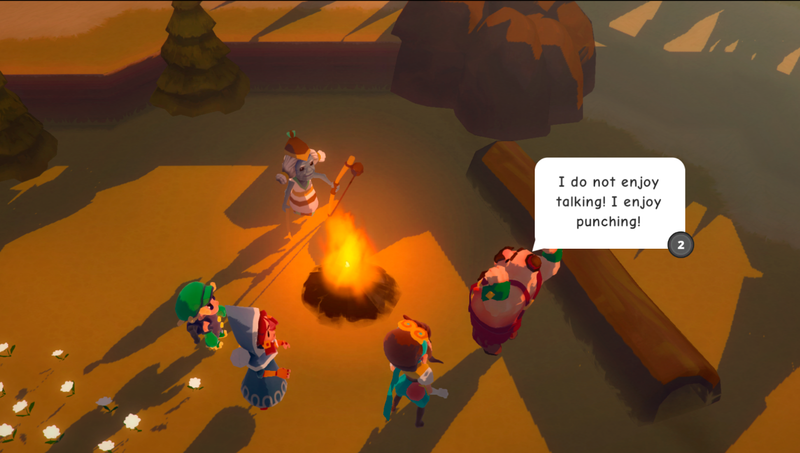 World to the West will be available for PC, PS4, Wii U and Xbox One on May 5. We’ve partenered again with Soedesco to offer you a retail version of the game for PC, Xbox One and PS4. 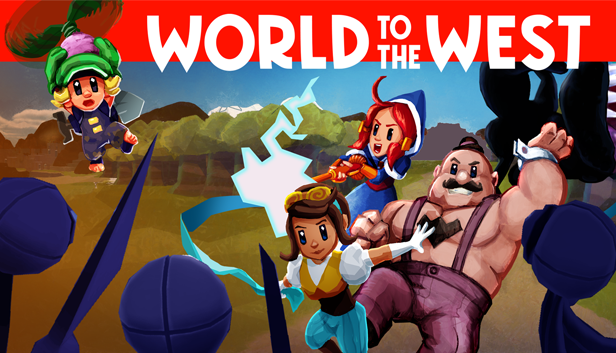 You can now follow our page on Steam and add World to the West to your wishlist if you like. Now the countdown begins: We will be working on the finishing touches to the game, and will show you new bites of artwork and lore as the release date approaches. For starters, here’s a new gameplay trailer for you. Learn more about our four characters, their skills and unique abilities. What kind of stories hide behind them? You’ll discover it in no time! Remember, you can also follow our updates on Twitter and Facebook. GDC 2017: Ready to hit San Francisco again! 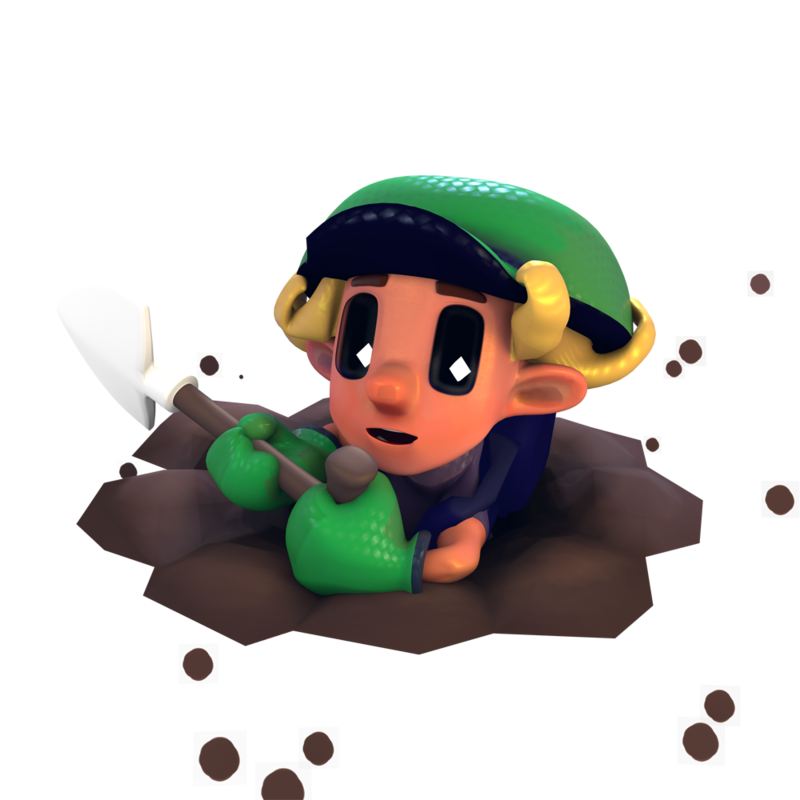 A new GDC, and a new opportunity to play World to the West and meet Rain’s dream team! 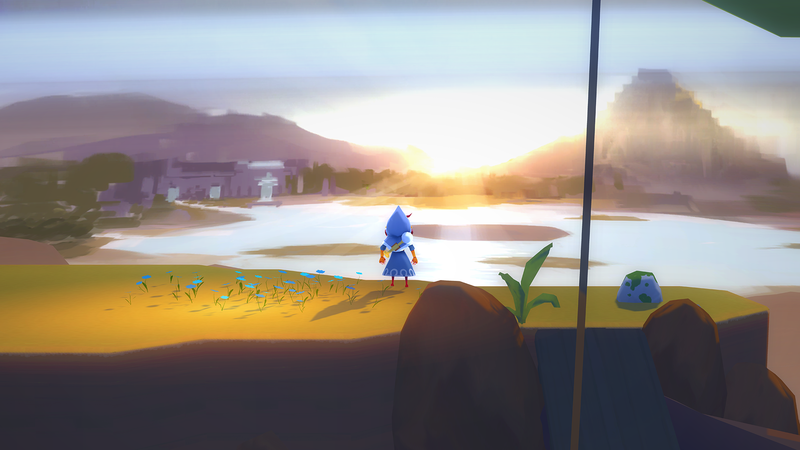 Last year, World to the West was presented to the press for the first time at the GDC, in an early stage. This year, we’ll be proud to showcase the result of our effort during months and months of development. You’ll be able to play the almost-100%-ready-version of the game, with all four characters. So don’t miss the chance to discover this journey in all its glory. We’ll be waiting for you! Rain Game’s CEO, Peter Wingaard Meldahl, Programmer, Thomas Tyssøy, and Animator, Aslak Helgesen will also be at booth PL4426 from March 1 to 3, ready to answer any question and gather your feedback. Thanksgiving is almost upon us, and Black Friday, Cyber Monday… well, wait, all these crazy sales have already started. Wherever you look, there is something pretty and shiny on discount trying to get your attention. Sometimes this is exciting, others… it’s a bit exhausting. Choose yours, and happy Teslagiving! Not all gaming events take place in big crowded cities, with flashing lights all over the place and huge venues. 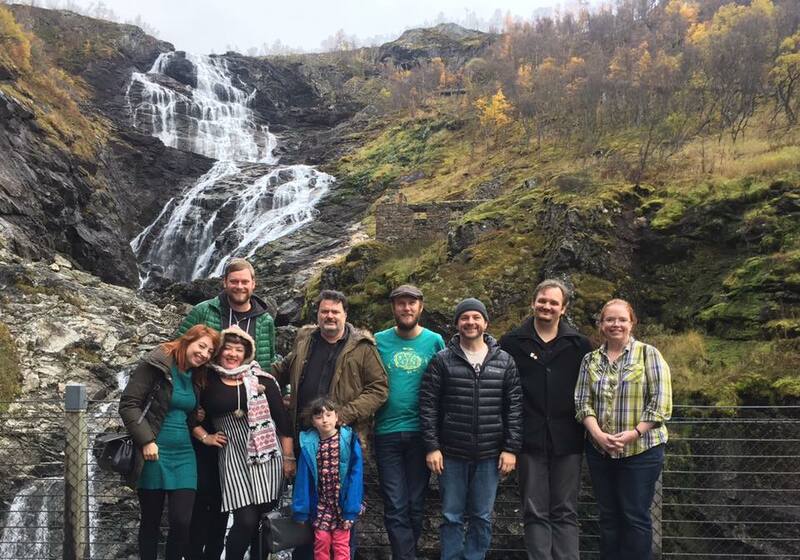 As its website states, we’re still not totally sure if our annual and beloved Konsoll is a gamedev conference or a festival… But there’s one thing we’re totally positive about: We are proud of the hard work and the dedication that, year after year, bring to Bergen great names of the games industry willing to share their wisdom and experience.